Placer Contractors School was created by a group of highly talented, experienced individuals with construction backgrounds. We have been involved in construction education for many years. We have helped thousands of students during our time in the industry. It is great to have all this talent in one place, helping one person at a time to achieve their goals. It is a huge step to get your Contractors License and we want to help you and make it easy. Placer Contractors School is proud to carry the best study material available. Our publisher has been providing the best material for over 40 years. We are happy and honored to work with them. We will provide the best service. Remember, at PCS "Build Your Future" is our motto! Let us help you Build Your Future today! 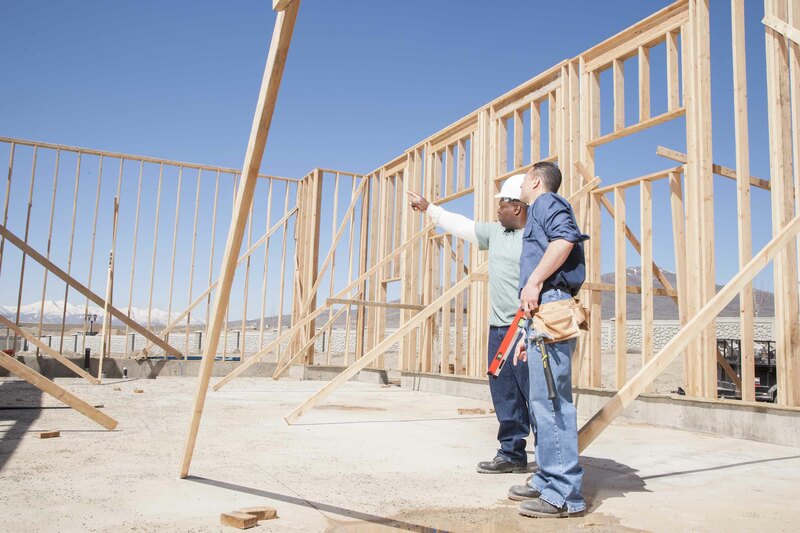 READY TO GET YOUR CONTRACTORS LICENSE? Enroll with PCS and your study material and State Application will be shipped directly to you. Once you have your materials you can start on your application - we are here to help you every step of the way! All of our programs include application review and assistance and PCS will file your completed application with the State for you. Contractors State License Board requires that the exam has two tests - Law & Business and Trade. Both tests are multiple choice - both are timed tests and have 100 to 120 questions each. The State can take 4-6 weeks from the time your application is submitted to set your test date. The exams are given during weekdays in various cities throughout California. During the wait period, applicants should study the material and once your test date has been set we will schedule your Live Classes just before your test date for maximum success! The whole process should take about two months. State fees are not due at the time of enrollment.